Jerusalem or Tel Aviv. 1 day Regular (group) tour to Petra. People who wish to travel for a one day tour should consider the option of staying overnight in Petra (1.5 day tour below) and benefiting from the reduced Petra entrance fees for overnight visitors ($60 less). This option also gives visitors the opportunity to spend several more hours inside Petra exploring the site at their leisure. Did you know that like Petra, you can easily visit Egypt and the Pyramids or the Sinai desert from your Eilat base? The 'Pyramids of Giza and highlights of Cairo' is our most popular 1 & 2 day Egypt tour out of Eilat. 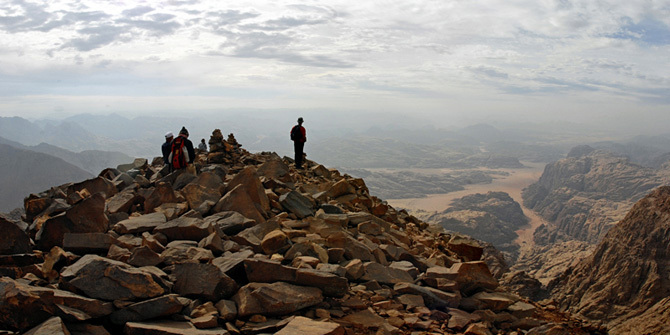 Other favorites include the 4x4 jeep tours in the scenic Eilat Mts. 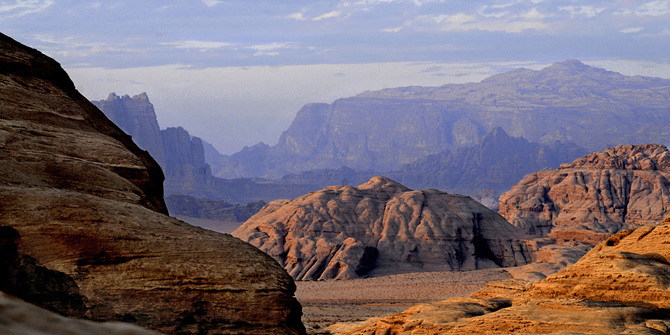 Petra and Jordan tours from Israel. All tours to Petra from Eilat can start and end in Jerusalem or Tel Aviv as well. Tours to Jordan and Petra from Tel Aviv: you have few options of getting to Eilat from Tel Aviv, local bus- every hour from central bus station in Tel Aviv, Flights of Arkia or Israir from Sde Dov airport in Tel Aviv to Eilat airport or taking a rental car to Eilat. Tours to Jordan and Petra from Jerusalem: You can get to Eilat by local bus from the bus station in Jerusalem, taking a flight from Ben Gurion to Eilat or use rent a car for that. 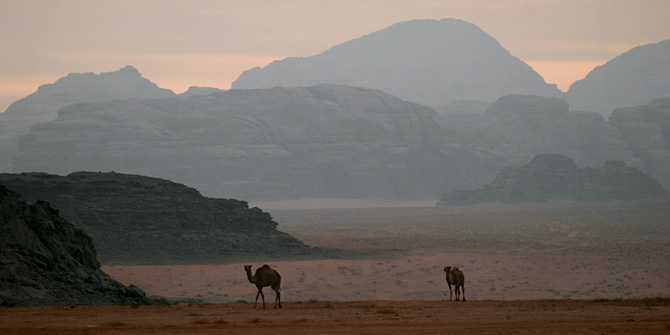 Many of our one day Petra clients choose to stay in Jordan the night before their Petra tour. We offer a wide selection of hotels just minutes away from Eilat in the town of Aqaba on the Red Sea, we also include transportation to each of the hotels. Visitors who choose to stay in Aqaba benefit from significantly lower room rates than those staying in Eilat, more time experiencing Jordan and a more comfortable morning pick-up time for the Petra tour itself. Please advise by email if you require further information about this option. This page gives you detailed information about our daily Petra tours from Eilat and should cover any questions you have. For information on our two day Petra tours from Eilat you can visit our Petra tours from Israel page or email us directly. Please contact us for any additional information. 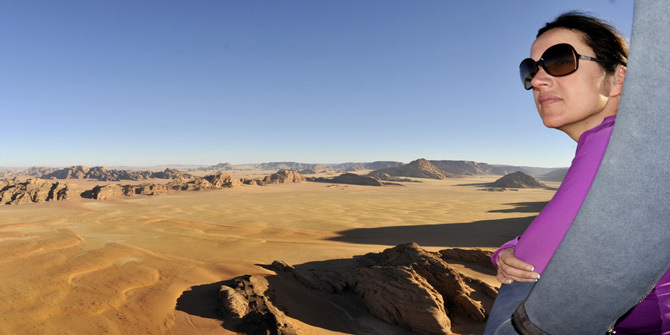 Firstly a little word about why Desert Eco Tours is the number one choice for visitors to Petra. 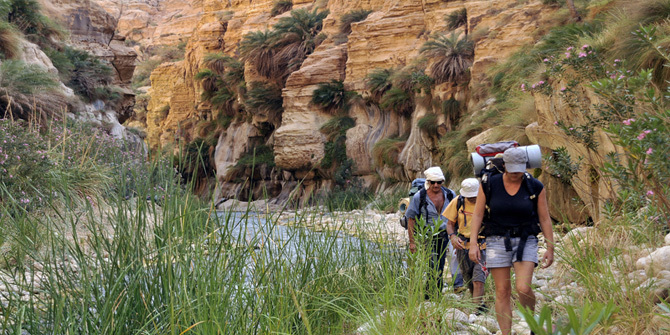 Desert Eco Tours is by far the best tour operator from Israel to Petra and unlike the other companies whose Petra tours are pooled together on shared busses, all our tours are exclusively Desert Eco Tours. Booking with us means an early start, getting to and through the border first and avoiding the inevitable delays that the pooled companies must face. 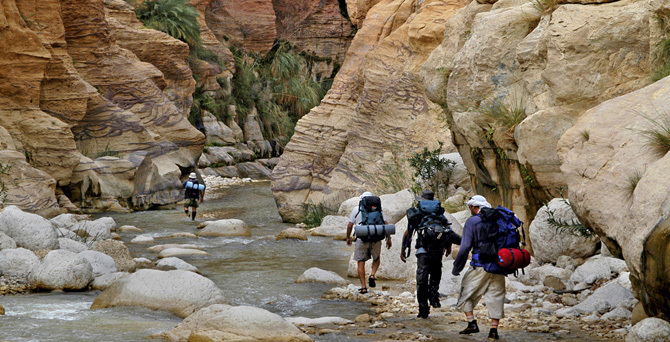 The benefits are obvious and it allows us an average of one hour more touring Petra. 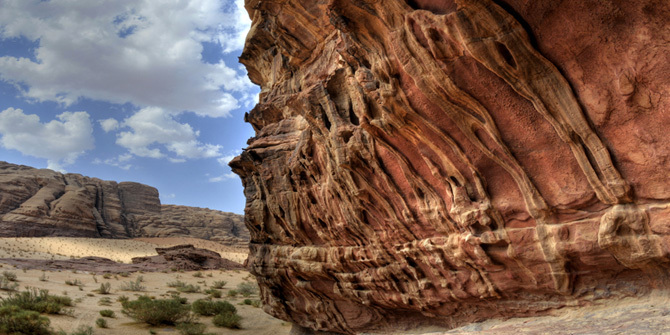 Our permanent Jordanian tour staff are selected by us and operate according to our guidelines. Apart from having the best guides available we also use the services of Jordan's leading tour bus company for maximum comfort on route. On particularly busy days we add additional guides to the tour and divide the participants into smaller groups to ensure a high quality tour experience for everyone. We operate a large selection of tours many of which run on a daily basis and our experienced staff are dedicated to providing the best possible service to each and every visitor. Clients arriving by flight on our Petra Tours from Tel Aviv are collected directly from the Eilat airport and returned to the airport at the end of the tour. Since there is so much to see in Petra it is important we make good use of our time. The day before your Petra tour, we send your passport details to the border for the Visa lists; this saves us valuable time at the border crossing. We begin the one day Petra Tour from hotels in Eilat around 6.50 to ensure we are amongst the first to arrive at the border crossing. Our Eilat office staff will guide you efficiently through the border procedures, as you cross to Jordan your tour guide and tour staff will meet you. Here your Jordanian tour guide will take care of the border procedures and once the visas are issued we are on our way to Petra. Your Petra tour is exclusively Desert Eco Tours, unlike smaller companies whose busses are filled with tourists from a variety of tour operators working together. With Desert Eco Tours, tour places are limited to ensure the best tour quality and to get the most out of our time in Petra, approx 4 –5 hours. Once aboard the mini bus, you will receive bottled mineral water. It is not permitted to take food or drink into Jordan from Israel, but you may bring an extra bottle of mineral water in your bag if you choose. You now begin the two-hour drive to Petra. 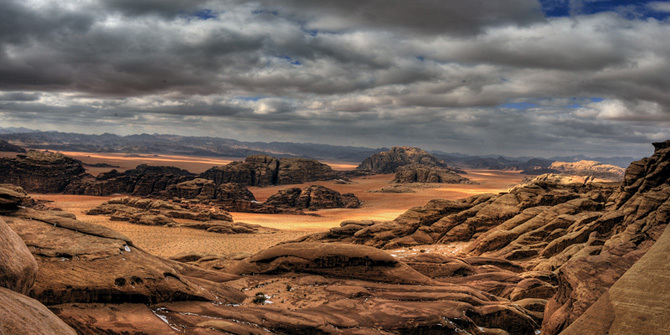 Your specialist guide will give you an in-depth briefing on the history of Jordan and its culture. Nearing Petra we stop at a viewpoint overlooking the town of Wadi Musa (Moses Valley) and on a hilltop in the distance we can see the shrine, which marks the grave of Aaron, Moses' brother. From the 'Visitors Center' at Petra's entrance, we walk to the Siq Canyon (400 meters). Arabian horses are available for this short walk, but a tip is expected from the handlers of (2-3 Dinar or 5 dollars), we advise clients not to take these horse rides. It is preferable to walk with the guide to the Siq, this gives a better view of the sights on the way and you don't miss the introduction to Petra. On the route we see the ‘Silica Quarries', The Jinn Blocks and the first large site, the 'Obelisk Tomb'. At the entrance to the Siq we see the stone dam that protects Petra from floods and the ancient drainage channels of the site. Entering the Siq we see the remains of the Arch that marked the entrance to Petra. We also see the beginning of the Petra's ingenious water system that runs the whole length of the Siq. Within the Siq we find several deities and ancient carvings adorning its towering canyon walls. At the end of the Siq we find Petra's most renowned monument 'The Treasury' (in Arabic; Al Khazneh). Here we take a few minutes for photographs before continuing our tour along the impressive Street of Facades towards the Nabataean Theater. We get an impression of some of the most impressive graves 'The Royal Tombs'. If time allows, we walk along the Colonnade Street and visit the Great Temple. On the way back to the bus, you have time to take more pictures and to look again at the sites that interested you most. For those who have difficulty with the walking the whole distance of Petra, carriages for two are available from the treasury and back again at the end of the day. This costs about $30 return journey, paid directly to the handler. We leave the site and stop at a nearby restaurant in Wadi Mussa for a hearty buffet lunch which is included in the tour price, please remember that drinks are not included with meals and are paid for by the clients; this is usual practice on organized tours. The restaurant enjoys views of the mountainside and the town of Wadi Mussa (Mosses Valley) where Petra is located. We commence our return journey to Aqaba and Eilat. Before returning to the border crossing, time allowing, we stop at Aqaba's colorful market, here you can get some traditional Arabian sweets, souvenirs, or oriental spices. After getting an impression of Jordan's only port city, you return to Eilat and your hotel by evening. Visiting 'El Deir' - the monastery, can be done on a private one day Petra tour. Or on a two day Petra tour from Israel. Insurance, clients need to personally arrange full health and travel insurance prior to taking the tour.